After doubling up with a dual No. 1 single, “Tequila,” and No. 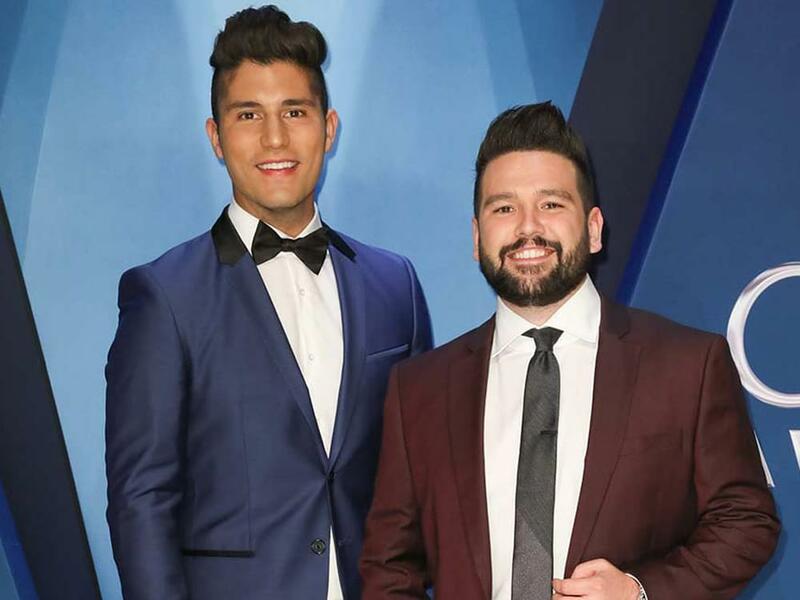 1 self-titled album last week, Dan Smyers and Shay Mooney of duo Dan + Shay have doubled up again. For the second week in a row, “Tequila” is the No. 1 song on both the Billboard Country Airplay chart and Mediabase chart, securing the duo their first multi-week No. 1 single. The duo’s self-titled album debuted at No. 1 on Billboard’s Top Country Albums chart with more than 200,000 equivalent units sold and more than 250 million cumulative streams.